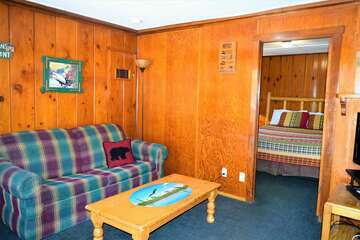 Many mountain vacation areas only offer one mountain to ski or snowboard on, but when you stay in a Big Bear cabin, you have your choice of two different mountains: Big Bear or Snow Summit. Both owned by the same people since 2002, the best thing about your plethora of choices is getting to ski both slopes with just one pass! 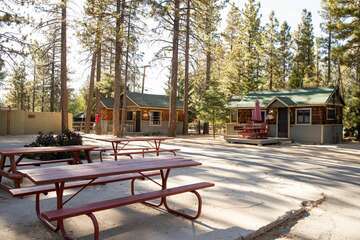 Established in 1948, the people who run Snow Summit CA have learned a thing or two about running a ski resort over the years, making Snow Summit (and Big Bear) one of the nicest ski spots around! In January of 1953, the first chair lift began helping skiers reach the top of their chosen trails, but lack of snow started to become a problem. It was southern California, after all—an area known for sunny days and moderate temperatures. From financial necessity, the snow maker was invented, and the continued success of Snow Summit CA made it what it is today: a challenging course for seasoned skiers that also offers a large learning area without the intimidation factor for those trying something new, no matter how old or how young. By the 1990s, a new type of snow adventure was becoming all the rage—snowboarding—and like any successful company, Snow Summit CA adapted, earning accolades for its snowboard courses. Today, Snow Summit in Big Bear is home to 14 lifts, multiple fun zones for snowboarders, and 31 trails spread out over 240 acres, guaranteeing a good time will be had by all! They average 100 inches of snowfall every season, supplemented by the very machines the original owner of this mountain top resort invented. Because they recognized the longevity of the “upstart” snowboarders, Snow Summit CA remains the premiere place for boarding, with hordes of snowboarders flocking to the mountain every year! If you scheduled something for every day of your Big Bear vacation, but are trying to figure out a way of hitting the slopes, never fear; night skiing begins right after Thanksgiving and offers a unique way of enjoying the slopes! Lights along the trails offer plenty of visibility, but the night sky, so dark and filled with stars above, adds to the romantic ambience of a mountain night. 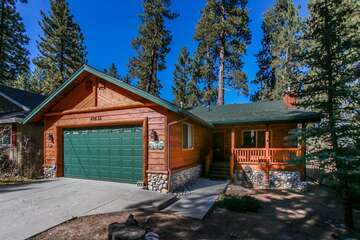 Book your rustic and romantic Big Bear Cabin today and discover the wonder and beauty that is Snow Summit CA!